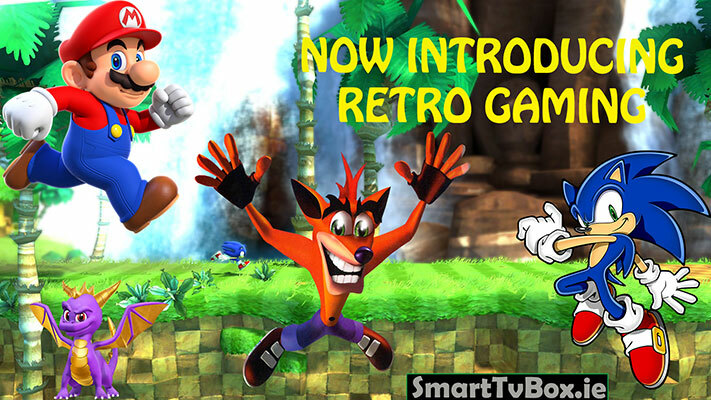 The old school Technology is back and here to stay, if you happen to have grown up in the 1980s or 1990s you will have happy memories of home gaming, now you can rekindle your passion for that era, relive and replay the video games of yesteryear, Super Mario, Sonic, Crash Bandicoot, Pacman and many more, all available for Free with your Android/Smart TV Box. 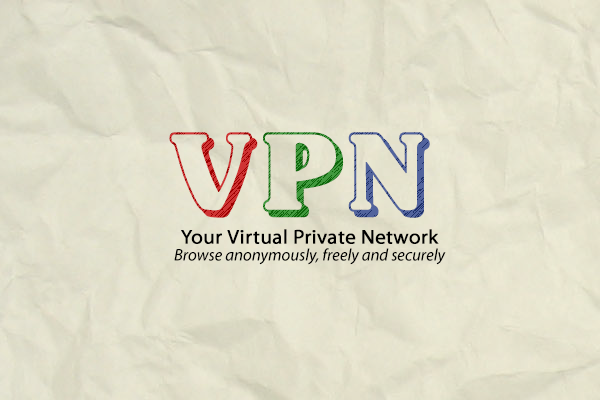 More now than ever, people are taking the power into their own hands, embracing new technology to stay entertained. Individuals can save countless hours by choosing to watch what they want, when they want, rather than rely on service providers and network schedules to choose their entertainment for them. 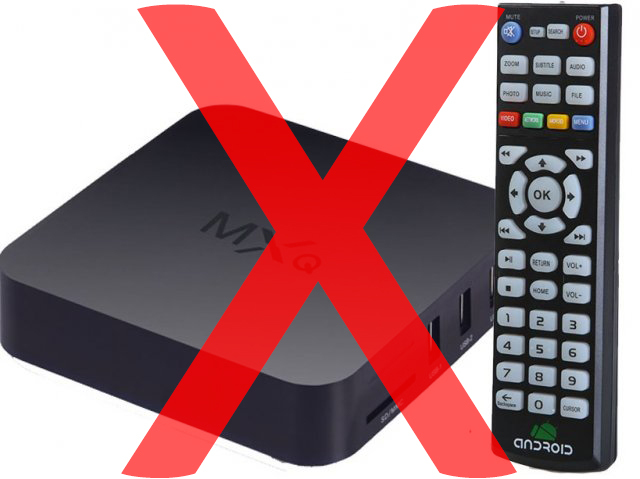 I named this article the pros and cons of buying an MXQ Android TV Box, but after spending about 15 minutes thinking of the pros I really cannot come up with one good reason. You could say price but really that is only a false economy: as the saying goes “buy cheap buy twice”. 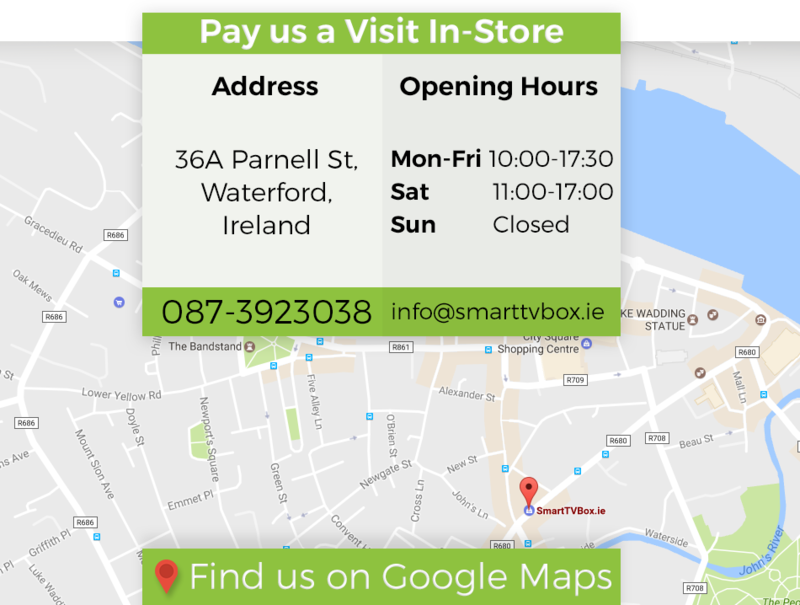 The word is spreading about Android TV Boxes, versatile Android devices that are the next evolution in home entertainment. 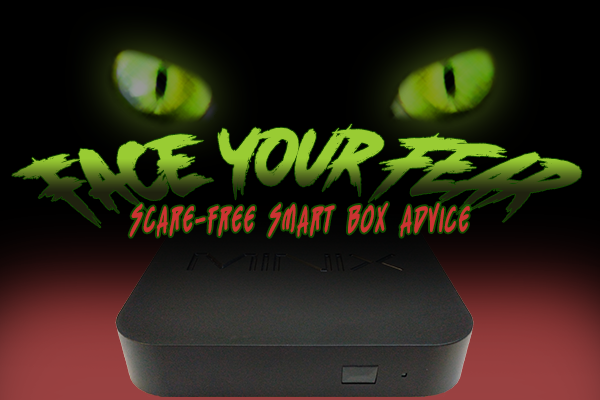 While many people have happily jumped in and transformed their TV and movie experience, many remain on the fence or are otherwise convinced an Android TV Box isn’t for them. This couldn’t be farther from the truth. 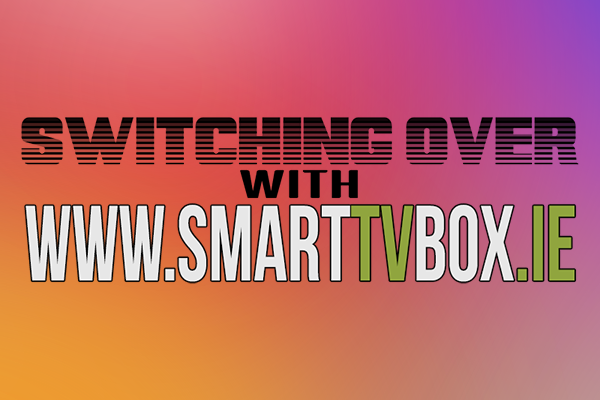 Android TV Boxes are getting more and more popular, that is a fact. People may still be very sceptical: How do they work? Can they continue to give such great content? We believe the answer to this is a very big YES Internet TV is here to stay and will get better and better as time goes by. If Apple is investing in Internet TV there must be something in it.